Motorola India launched the Flipkart-exclusive Moto M phone. The gold party star will be released tomorrow at around $249 US dollars, which makes the phone a great deal. 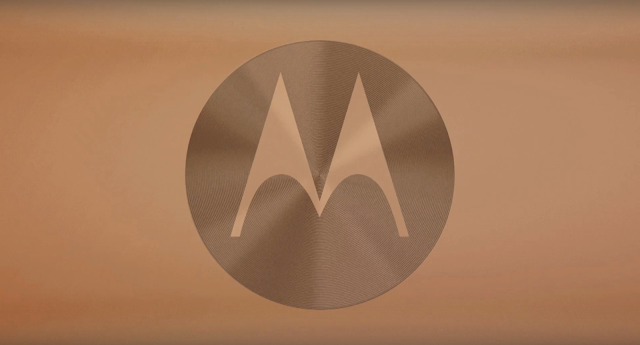 Moto M brings a 5.5" 1080p screen, a powerful octa-core Mediatek processor and a 16/8MP camera set up. All of this is powered by a 3,050mAH battery. Two RAM variants will be released, one with 3GB of RAM and a more premium one with 4GB of RAM.